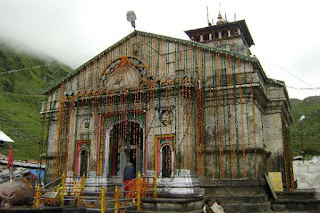 Kedarnath is a holy Hindu town located in Uttarakhand in India. It is one of the Char Dhams located in the Himalayas at a height of 3584m above sea level near the head of Mandakini River. 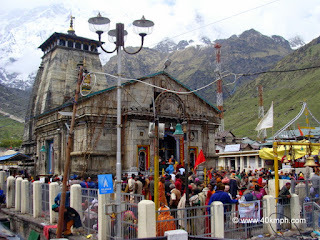 It is a very popular destination for all Hindu pilgrims of all over the world. The Kedarnath temple lies amidst the majestic snow-capped Himalayan ranges and is thronged by thousands of tourists each year. The extreme weather condition of Kedarnath prompts the temple to remain open from the end of April to the beginning of November. 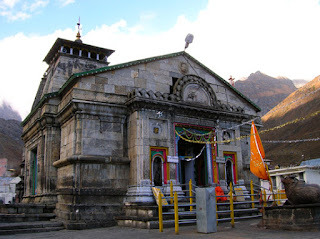 It is one of the twelve Jyotirlingas of Kedar or Lord Shiva. In Kedarnath alone there are about more than 200 shrines dedicated to Lord Shiva. It is believed that the temple was built by Adi Shankaracharya and existed even during the time of Mahabharata. According to legend, it is said that the Pandavas performed a strong penance to please Lord Shiva in Kedarnath. After having won the war against the Kauravas, the Pandavas felt guilty and wanted to seek blessings from Lord Shiva for redemption who was eluding them. 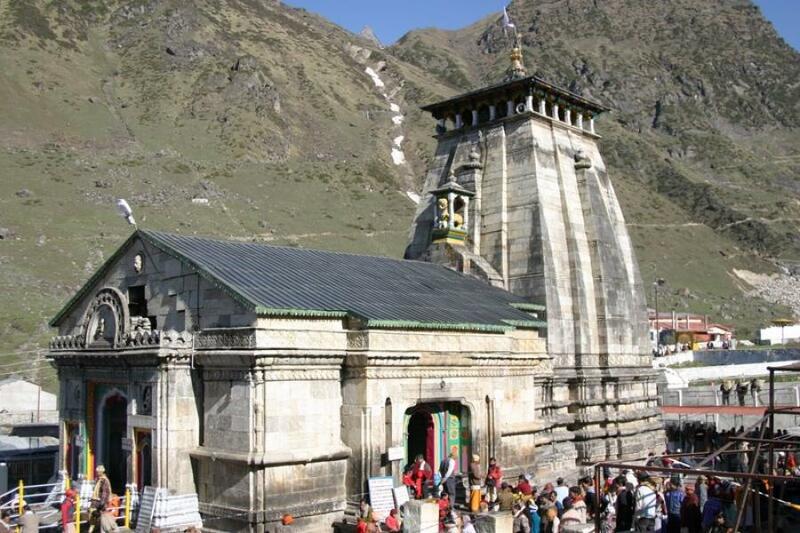 Lord Shiva took refuge in Kedarnath in the form of a bull and dived into the ground leaving his hump on the surface. The other four parts of Lord Shiva fell at Tungnath, Rudranath, Madhmaheshwar and Kapleshwar. Kedarnath along with these four are also described as Panch Kedar. The inner walls of the temple have various deities sculpted on it. The scenes also tell mythological stories. You can reach Kedarnath only after a trek of 14km through a paved road from Gaurikund. You can take horse or ponies to climb up the steep path. Gaurikund is connected by road from Haridwar, Dehradun, Rishikesh and some other regions of Uttarakhand. 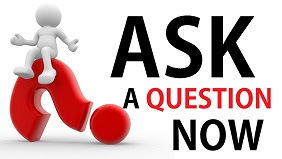 The nearest airport is Jolly Grant in Dehradun while the nearest station is Rishikesh.